It’s natural to feel some sort of negative emotion when we’re treated unfairly or are slighted in some way. Or when our motives are misread, our words misinterpreted, our actions mischaracterized. When the things we do for people aren’t appreciated–or even noticed. It manifests in different ways. Frustration. Sadness. Defensiveness. Anger. Withdrawal. Cynicism. Defeatism. We get demoralized, disillusioned, even depressed, or experience a desire for “justice” that can consume us. We want to right these wrongs for ourselves, and sometimes, write-off the people who’ve hurt us. We’ve gotta fight those feelings with everything we have. They lead us inward, toward ourselves, and away from a Godward and missional focus. Yes, as humans, these things hurt, but we can’t get stuck there. It’s one of the tools the enemy uses to take us off mission. When we’re living for God’s glory and pursuing His purpose, our perspective changes. We don’t see these things as personal insults or reasons to give up, get mad or go off. We see the same resistance we used to employ toward God (and sometimes still do) before we surrendered. What we’ve gotta do, is trust God. 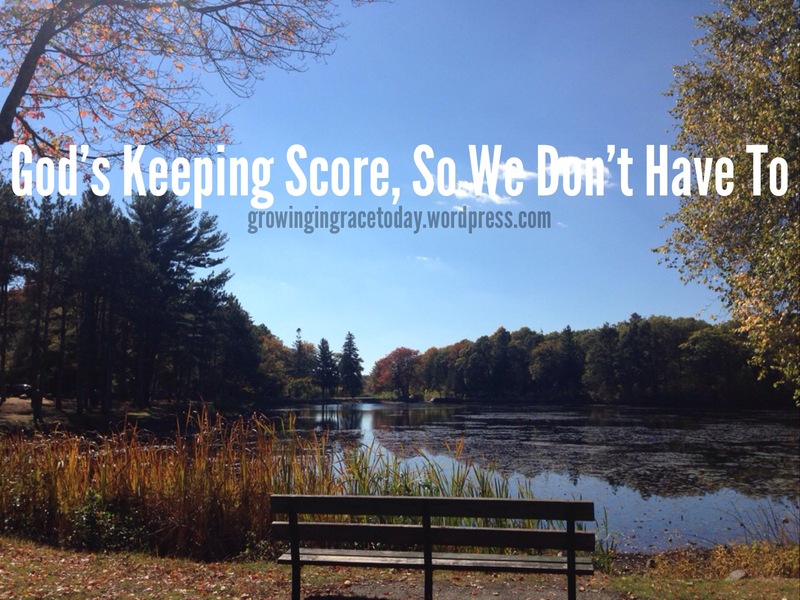 He sees our hearts, knows our motives and is keeping score, so we don’t have to. Knowing this, frees us from the need to chase approval, appreciation or validation from people. Remember what Paul said: . Lets not allow the approval, lack of approval, disapproval or disrespect from others knock us off mission. Our greatest win isn’t in righting these wrongs, or proving anything to anyone, but in pointing them toward Jesus, and helping lead them into the kingdom, by our humility, patience and love. When we make it about us, it’s almost impossible to stay on mission. Let’s remember what we’re here for. Let’s live, love and serve for HIS glory and purpose, not ours! Note: The other side of this is being intentional about not doing these things to the people in our lives. Let’s recognize and show appreciation for the things people do for us and try not to get caught up in assigning motives for their actions (or inaction.) Try not to be easily offended or defensive. A rule of thumb I try to live by is giving people the benefit of the doubt. Be gracious. Assume the best.